As a yoga-gym-Pilates junkie, you almost always race your shopping cart to the health food aisle. But before you decide to load your cart up with food boasting slogans like "fewer calories, same great taste," consider how these foods are processed. Are the health benefits for real or just a marketing gimmick? You may be shocked to know that many of your favorite low-cal options have hidden fats and sugar. These pick-me-ups are all the rage for busy women who prefer having their breakfast on the go. But as they say, there is no shortcut to success and good health, and these so-called health bars are no exception. 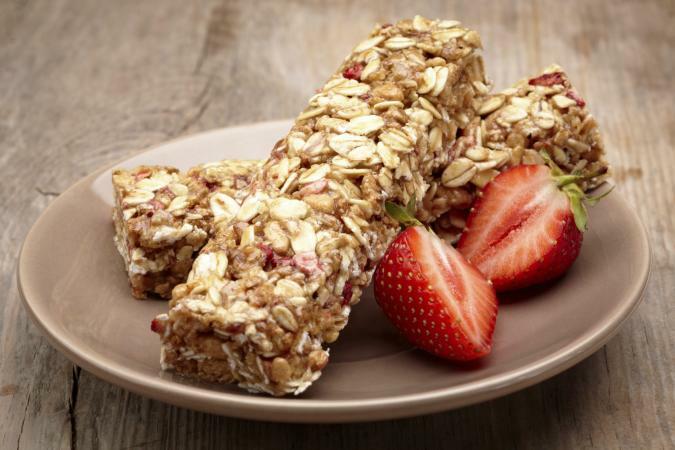 Packed with calories that are equal to a donut, granola bars are just over-hyped candy bars wrapped in eco-themed paper. It's alarming how much high fructose corn syrup, hydrogenated oils, and monosodium glutamate (MSG) are in some of these bars; all ingredients that are said to cause obesity and diabetes. If grab-and-go is your thing, why not try this easy at home recipe instead? In addition to knowing exactly what is going into your energy bar, the sheer joy of DIY-ing will keep you motivated to eat healthy. Instagram has upped our expectations for #breakfastgoals, but microwaving a pack of instant oats is the sad reality of our not-so-'grammable lives. FYI, each packet of these pre-processed cereals contains over three teaspoons of artificial sweeteners. It doesn't take a genius to know that this causes high blood sugar, excess fat around the waist (hello muffin tops!) and high cholesterol levels. Not the way you wanted to start your day, right? 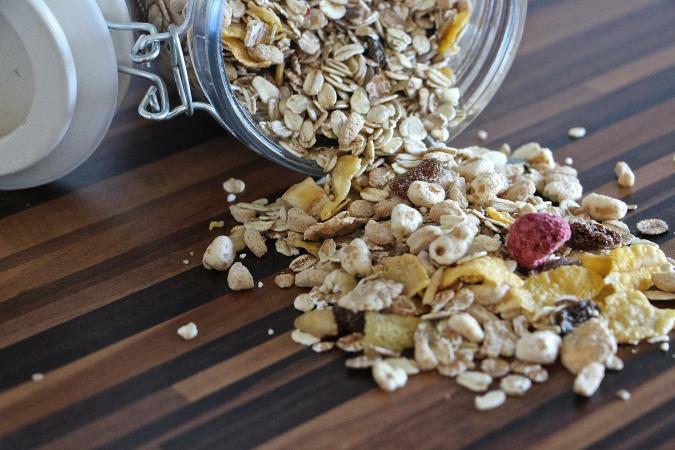 Steel-cut and rolled oats are better alternatives to their over processed instant cousin. But like all good things, these take time (to cook!). So how about planning the night before and preparing this delicious slow cooker oat pudding? Sleep in a little longer, girl; you deserve it! Quick fact: Fat free is not equal to healthy! 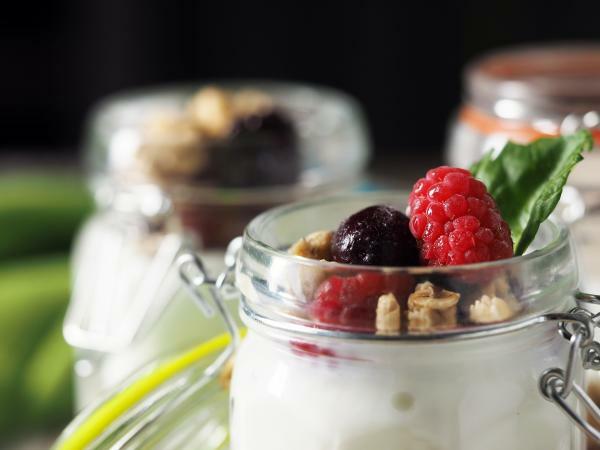 To balance the removal of fats in your favorite yogurt, extra sugar and other additives are added. So, you're basically upping your calories without an ounce of nutrients. The American Heart Association advises a limit for added sugar; 100 calories a day for women and 150 calories a day for men. And an average cup of flavored yogurt packs in a whopping *wait for it* 274 calories, which is more than twice the prescribed amount! Check out this tip to make the creamiest and healthiest yogurt snack at home instead. Gym goers and exercise junkies, beware! You might think that you're being healthy by chugging a 'green' or organic fruit juice at the end of your workout, but it might not be a good idea after all. These self-proclaimed healthy beverages are packed with an unhealthy amount of sugar and have none of the fiber of actual fruit. "I think 100 percent fruit juice is as bad as sugar-sweetened beverages for its effects on our health," said obesity researcher Barry Popkin in a report for NPR. However, if you can't fathom giving up juicing, why not prepare a homemade beet juice recipe to hydrate your body after that intense Pilates session or a crappy day at work instead? Who can resist the smell of freshly popped corn coming out of the microwave? These fluffy bites of buttery goodness aren't as innocent as they look like; there is, in fact, a chemical lurking around in your bag of microwavable popcorn. 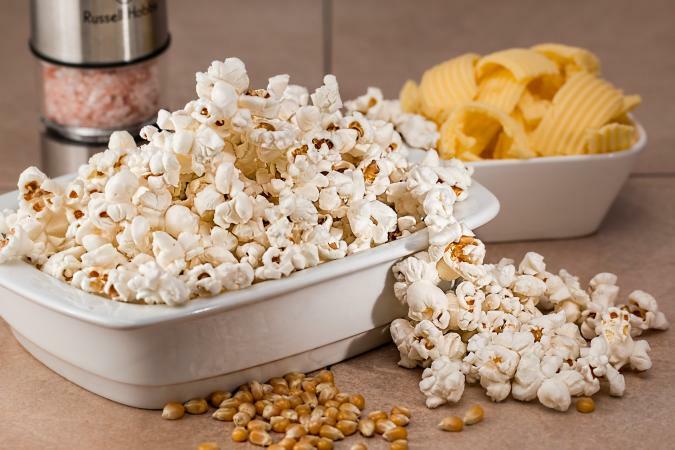 Diacetyl, a synthetic butter flavoring which gives popcorn that irresistible aroma, vaporizes and becomes toxic when heated. According to a study conducted at the University of Minnesota, diacetyl increases the risk of Alzheimers's disease. Not only that, but even the bag that almost all microwave popcorns come in is lined with perfluorooctanoic acid (PFOA,) which has been linked to infertility and cancer. So the next time you want to make yourself a movie snack, try this tip instead. This traditional Middle Eastern spread, made of pureed chickpeas, olive oil and seasonings, has taken over as the dip of choice for those wanting to cut calories. But did you know that packaged and pre-processed hummus contains a blend of oils which makes it extremely dense in calories? Another downside is that several brands use soybean oil (or canola oil) as opposed to olive oil, which do not have anti-inflammatory properties like the original recipe. 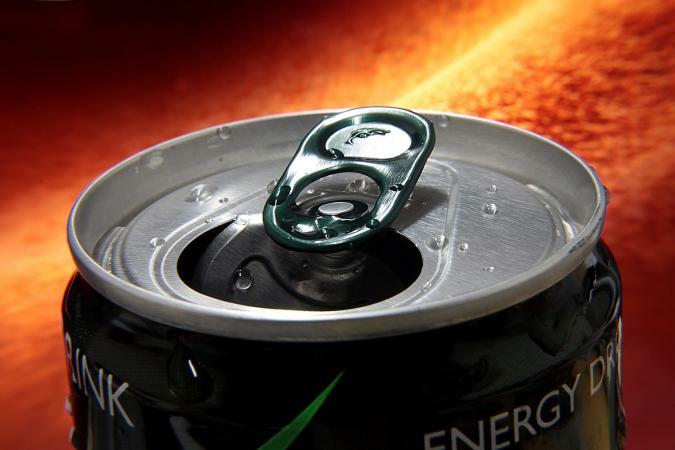 They also often use sodium benzoate as preservative, which is said to be a cancer causing ingredient. If you are a fan of this creamy snack, why not try making it at home with this easy method? Lesser calories per serving equals a whole lot of guilt-free snacking. Looks can be deceptive as they say. Don't trust shiny packaging and always make sure to check the nutrition facts behind products you choose to consume. Here's wishing you healthy eating!